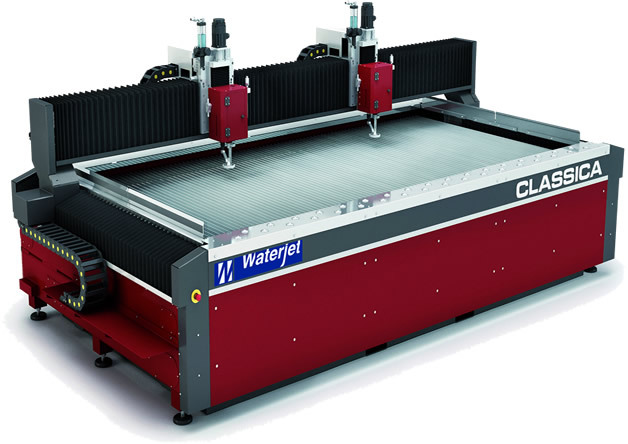 We’ve recently taken delivery of a state-of-the-art high pressure water jet cutting machine which combines an intelligent CNC system with a cleverly engineered water jetting system. 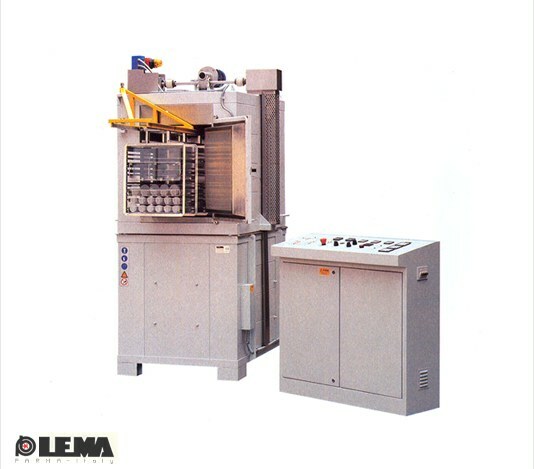 This allows us to perform complex profiles and cutting operations on a range of materials quickly and accurately, and to very tight tolerances. Our chemical toughening oven uses ion exchange to achieve glass hardening. This alternative technique to heat treatment provides an ideal way of strengthening thin soda lime glass, typically 2- 4mm thick. Chemically toughened glass is both scratch resistant and mechanically strong and is therefore ideal for many lighting products.